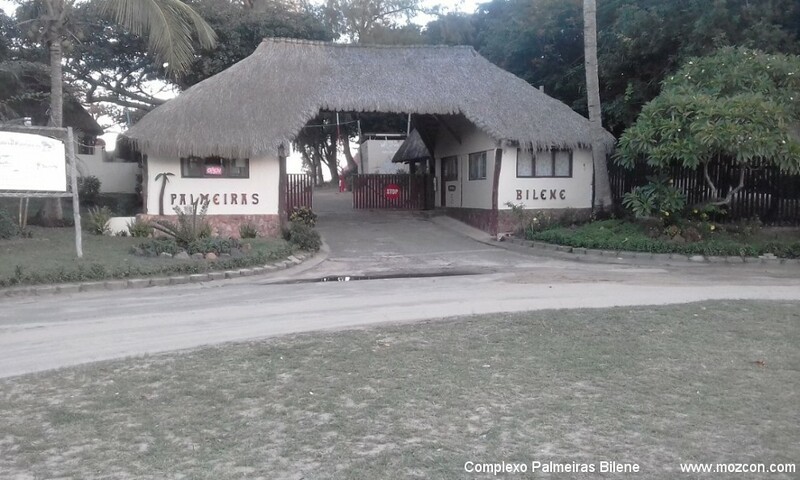 Praia do Cossa - Mozambique Holiday Resort, Bilene - Reservation, Rates, Photos, Fact Sheets. 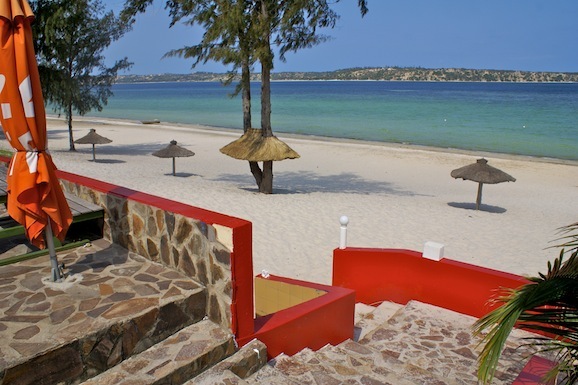 Praia do Cossa in Bilene is a first class self catering resort on the northern banks of the lagoon in Bilene Mozambique. Comprising of units which all have fantastic views. Situated within a 7 km drive from restaurants, pubs, bottle stores, garages, shops and local market. Praia do Cossa is only a 70 meter walk to the white sandy lagoon beach where the calm and clear waters of the lagoon gradually slope away from the white beach, making swimming safe for the whole family. 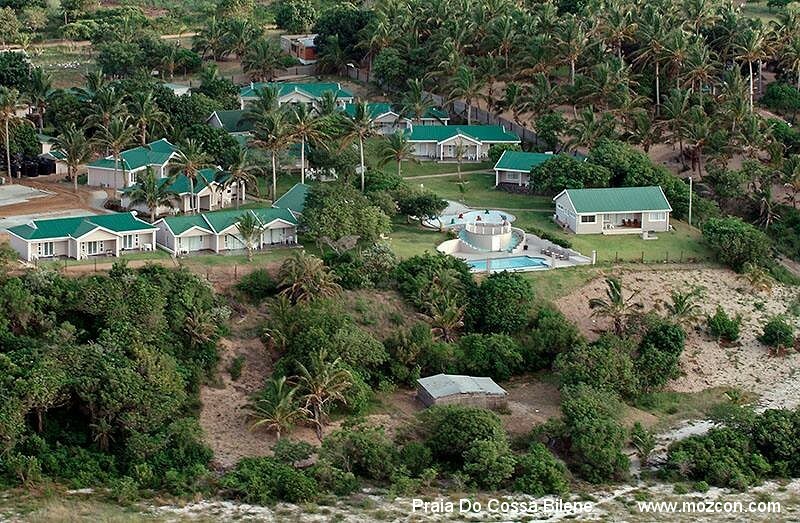 The self catering accommodation at Praia do Cossa Resort in Bilene, Mozambique consists of fully equipped, tastefully furnished, air conditioned and serviced houses, situated on the stunning Bilene Lagoon. Standard Room : The standard room has two single beds that may change into one king size bed. There is a separate bathroom with a shower, basin and toilet. There is a kitchenette with a two plate hob/stove and a microwave which is suitable to your self-catering needs. This standard room has air-conditioning, hotel DStv bouquet and a private patio which is suitable for your self-catering needs. A maximum of 2 adults can sleep privately in this standard room. Studio Room : 50sqm studio room has one queen bed and a separate generous bathroom with a shower, bath, basin and toilet. There is a fully fitted kitchen, air-conditioning, hotel DStv bouquet and a private patio which is suitable to your self-catering needs. This unit sleeps 2 Adults on a Queen bed and 2 children (12 years and under) on the sleeper couch. Executive Villa: This executive villa is one bedroom semi-detached villa which has one bathroom with a shower, basin and toilet. In the bedroom there are two single beds that may change into one king size bed if necessary and in the lounge there is a queen Murphy bed. There is a fully fitted kitchen, air-conditioning, hotel DStv bouquet and a private patio that is suitable to your self-catering needs. The Executive Villa sleeps maximum of 4 adults. Villa 20: With the beautiful view of the lake waters, this 66.5 square meter one bedroom villa is fully furnished with one double bed and a generous bathroom with a shower, bath, toilet and basin. Villa 20 provides air-conditioning, fully fitted kitchen, hotel DSTV bouquet and a private patio which is suitable to your self-catering needs. This one bedroom villa can sleep 2 adults privately in the bedroom. There is a sleeper couch in the lounge that can sleep 2 children (12 years and under). Villa 28: Villa 28 is a three bedroom villa with en-suite bathrooms that offers majestic views of the lake. One bedroom has one queen size bed with an en-suite bathroom with a shower, bath, toilet and basin. The second and third bedroom has two single beds that may change into one king size bed if necessary. Both bedrooms have en-suite bathrooms with a shower, basin and toilet. This fully furnished villa is equipped with air-conditioning, hotel DStv bouquet and a private patio which is suitable for your self-catering needs. Villa 28 can sleep 6 adults privately and 2 children (12 years and under) on a sleeper couch in the Lounge. 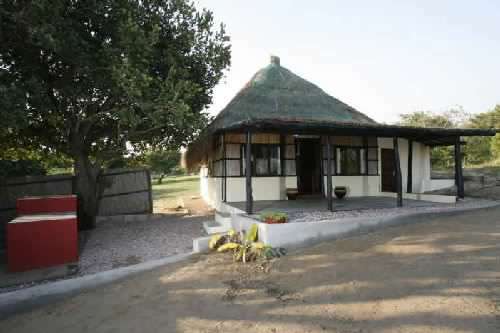 Villa 29 : Villa 29 has two spacious bedrooms and a fully fitted kitchen which is suitable for your self-catering needs. The main bedroom has two single beds that may change into one king size bed if necessary and a generous en-suite bathroom with a shower, toilet and basin. The second bedroom has one queen size bed and one single bunk bed for children. There is a separate bathroom with a shower, bath, basin and toilet. 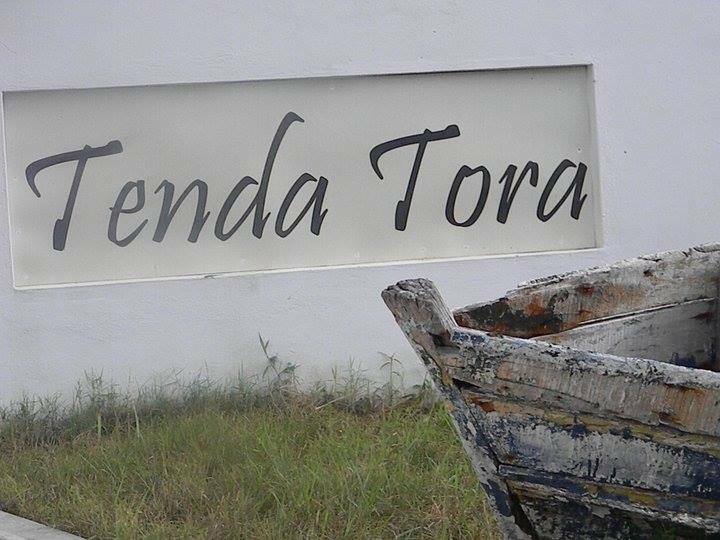 There is air-conditioning, hotel DStv bouquet and a private patio which is suitable for your self-catering needs. This 87sqm can sleep 4 adults and 2 children (12 years and under) privately in the bedrooms. Villa 31: The spacious two bedroom villa has two en-suite bathrooms with a bath, shower, basin and toilet. One of the bedrooms has one king size bed and the second bedroom has two single beds that may change into one king size bed if necessary. This 92sqm villa has a fully furnished kitchen and provides air-conditioning, hotel DSTV bouquet and a private patio which is suitable to your self-catering needs. Villa 31 sleeps 4 adults privately in the bedrooms and 2 children (12 years and under) on the sleeper couch in the lounge. Villa 32: This 114sqm villa offers a relaxing getaway with three bedrooms and two bathrooms. The main bedroom with one queen bed has an en-suite bathroom with a bath, toilet and basin. The second bedroom has two single beds that may change to one king size bed if necessary. The third bedroom has one queen bed and one single bunk bed for children. These two bedrooms share a bathroom with a shower, bath, toilet and basin. This ideal fully furnished villa is fully equipped with air-conditioning, hotel DStv bouquet and a private patio which is suitable to your self-catering needs. This villa can sleep 6 adults and 2 children (12 years and under) privately in the bedrooms. • A spacious living room with Television and satellite dish. • Large comfortable seating in the open-plan living area as well as an 4-8-seater dining table. • A fully equipped kitchen with a fridge / freezer, microwave oven, electric stove, toaster, kettle and all the crockery, cutlery, pots and pans. • Ceiling fans, as well as Air-conditioning in all houses. • Mosquito Nets on all beds and sleeper couches. • Individual deck with outside table and chairs, as well as Stainless Steel BBQ. • Large communal swimming pool with ample decking overlooking the lake. • We provide a full daily housekeeping service during your stay. • Boat launching 200m from resort. 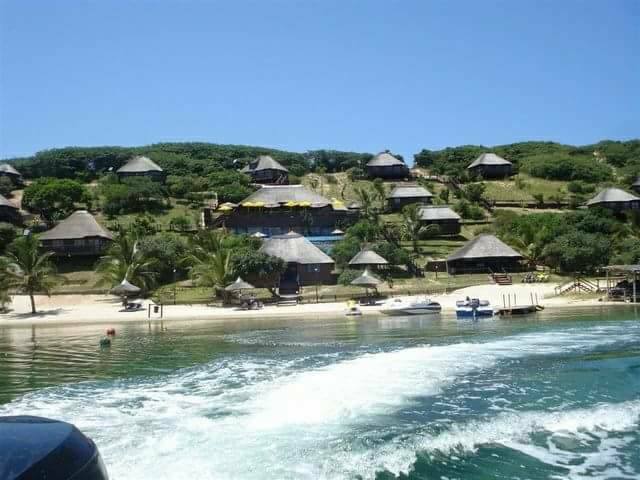 • The resort offers various activities such as Charter Fishing, Lagoon trips, Snorkeling Motorised Water sports, Sundowner lagoon Cruises. • Security guards on duty 24 hours of the day.